I got this book as a birthday present from a friend. He’s also a book addict, by the way. 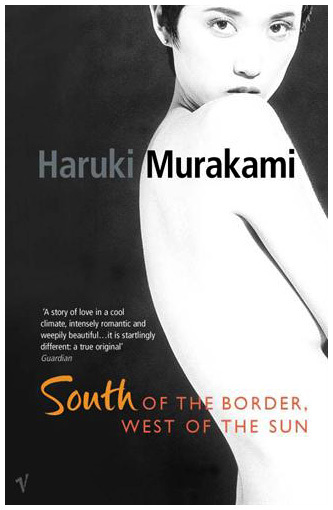 He thought I would find it interesting since it features a Western girl and an Asian boy as the main characters of a romance story. Well, let me tell you, I was disappointed because I thought it would deal with their cultural differences, but instead it’s mainly about how her broken family gets in the way of her life and her relationship with her boyfriend. 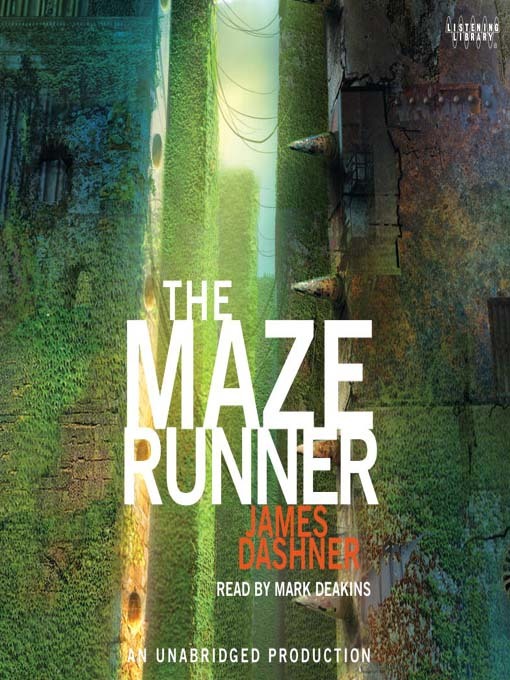 However, I’m going to put aside my disappointment and review it as another kind of story. 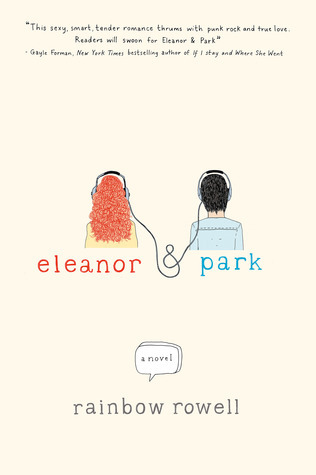 Eleanor & Park, even if the story is, in my opinion, not that original, it does tell it in an unique way. Are you up for a sweet love story? I always ended up reading all the books my little sister had to read for school. 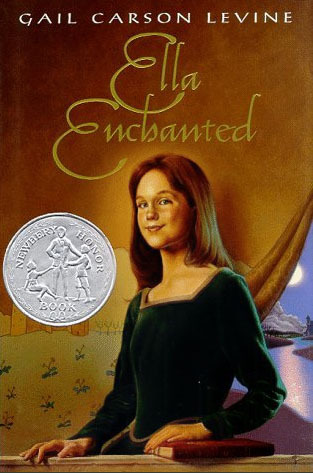 Ella Enchanted is one of those books and I’ll never regret reading it because it’s been one of my favorites ever since. It’s a retelling of Charles Perrault’s Cinderella with more fantastic elements that add a good degree of complexity to the story. 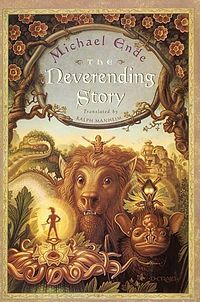 This book is addressed to children around 12 year old, but I highly recommend it if you are into fantasy and love stories.